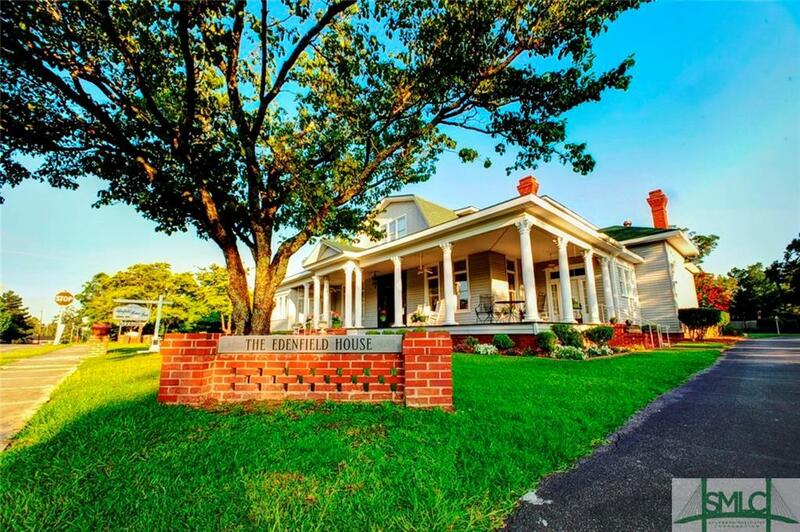 With proof of satisfactory credit, owner will consider financing the sale with buyer injection of sufficient down payment on the purchase of the Inn or the Inn & Innkeepers Cottage. 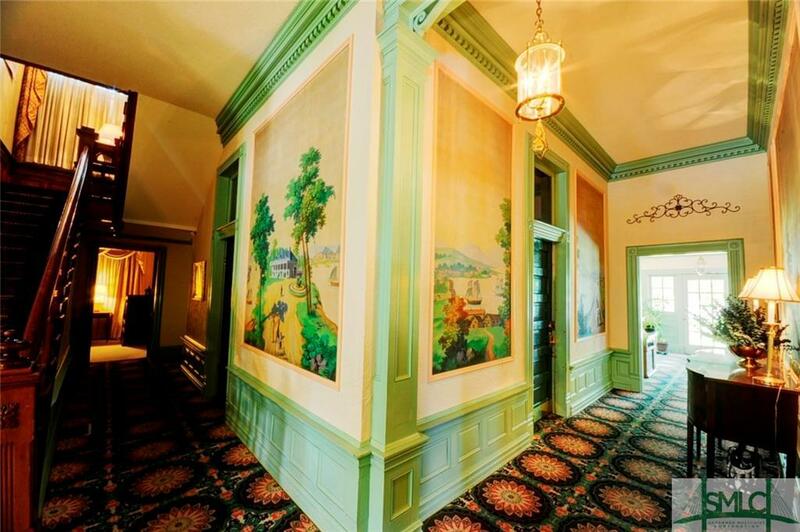 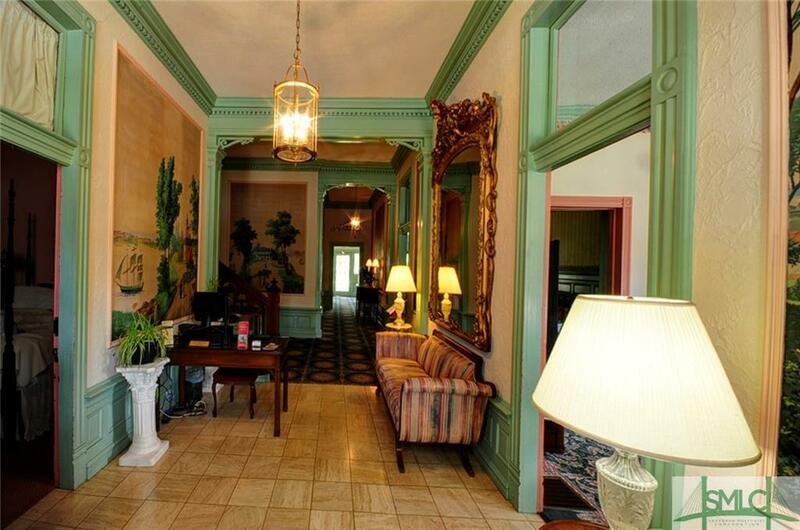 9 Bedroom 9 1/2 Baths, 5 non-working fireplaces, full kitchen, dining area, parking for 16. 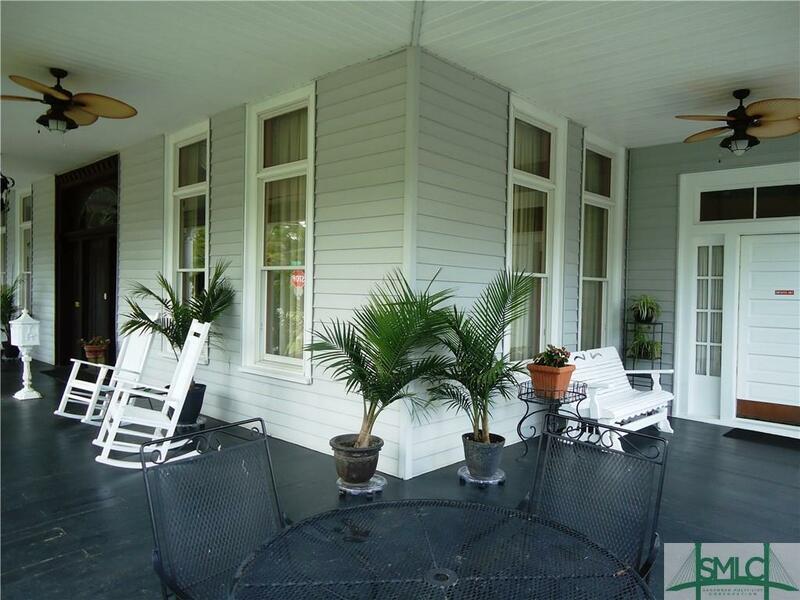 Also includes 3 Bedroom 3 Bath Inn Keepers cottage.